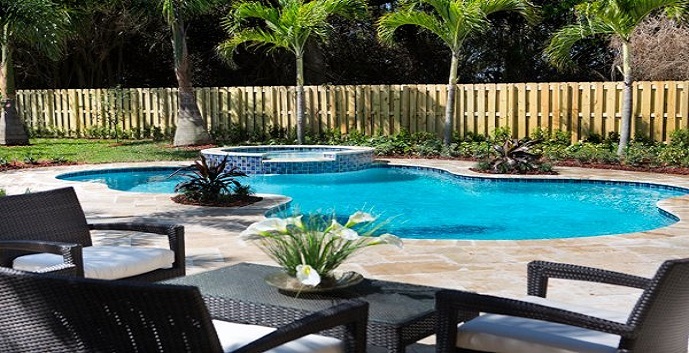 Silver Palms is a master planned community in the tropics of Miami. 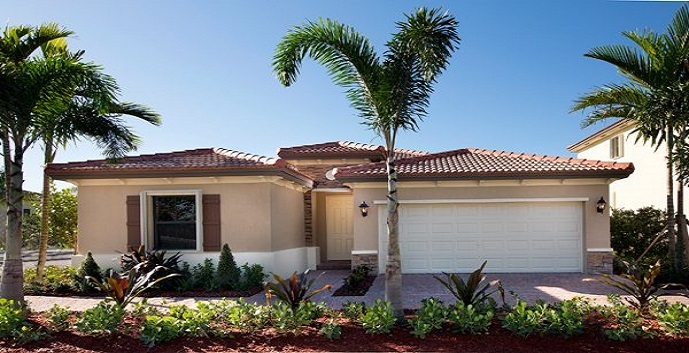 Silver Palms of community of Miami offers both single family homes, with single and two story floor plans, as well as two story townhomes. 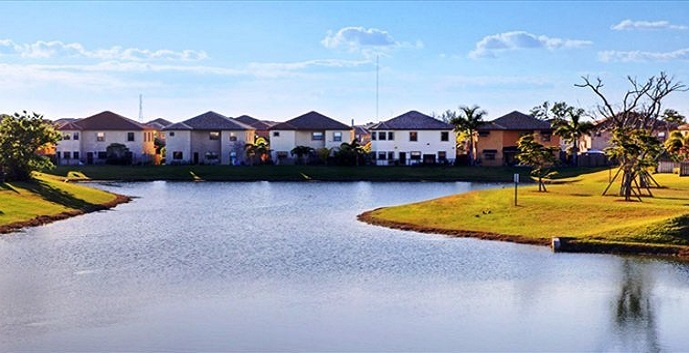 The community itself is situated on blue lakes and features a clubhouse with a swimming pool, spa, his and her's saunas, a fitness center, children's pool and a recreational area. 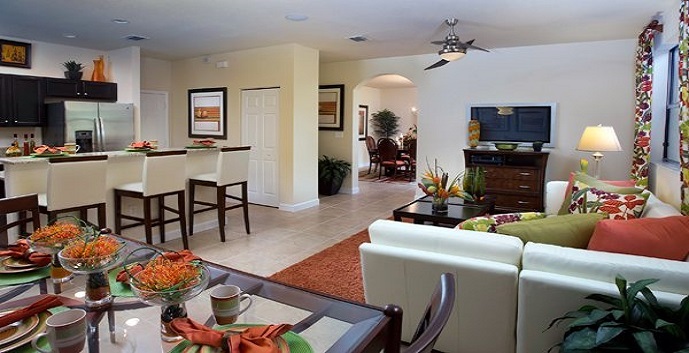 Silver Palms is conveniently located with immediate access to the Florida Turnpike and US-1. Sivler Palms consists of two collections: The Royal Collection and the Sable Collection. 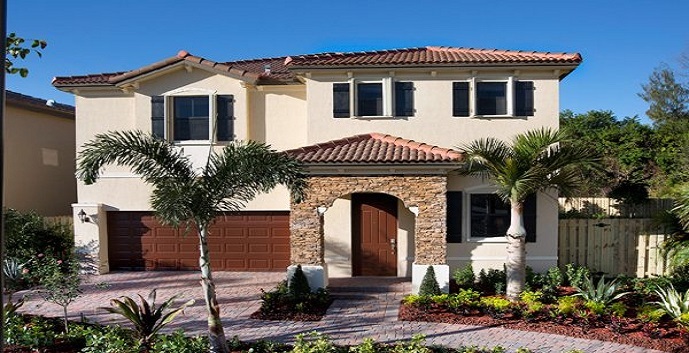 The Royal Collection offer 6 models of single or two story single family homes. 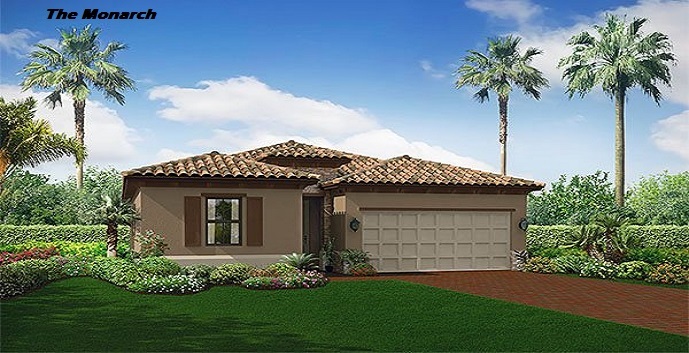 The Monarch - 1 story single family home, 1,820 square feet, 4 bedrooms or optional 3 bedrooms, 3 bathrooms, family room, 2 car garage. Prices start at $268,990. 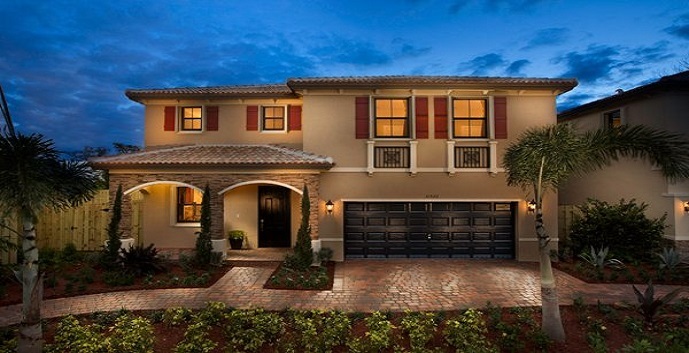 The Nautica - 2 story single family home, 2,194 square feet, 4 bedrooms, 2.5 bathrooms, family room, 2 car garage. Prices start at $290,990. 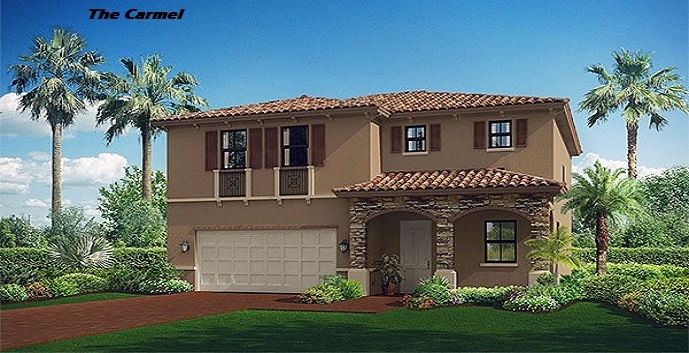 The Carmel - 2 story single family home, 2,237 square feet, 4 bedrooms, 2.5 bathrooms, great room, 2 car garage. Prices start at $294,990. 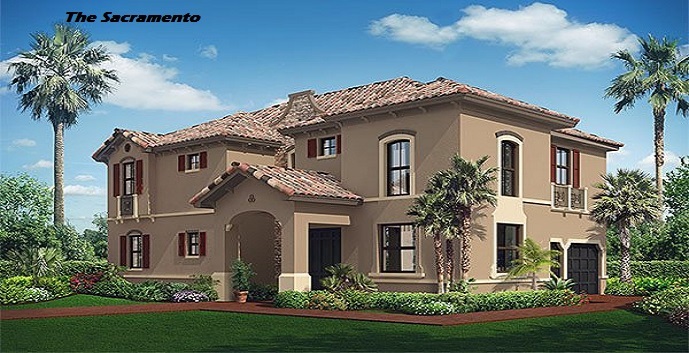 The Sacramento - 2 story single family home, 2,920 square feet, 5 bedrooms, 3 bathrooms, loft, 2 car garage. Prices start at $330,990. 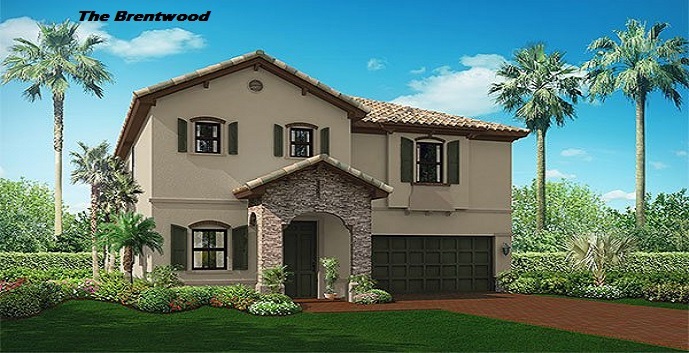 The Brentwood - 2 story single family home, 3,045 square feet, 4 bedrooms, 3 bathrooms, family room, 2 car garage. 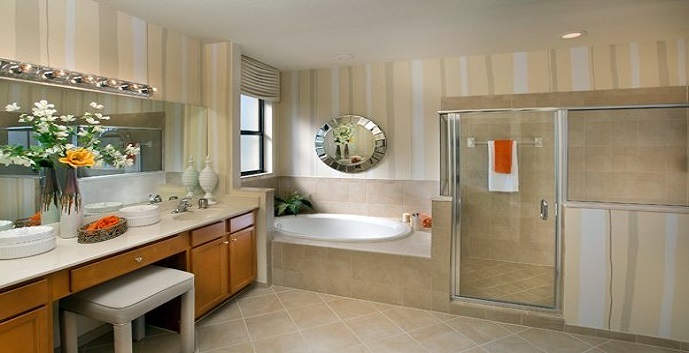 Main home: 3 bedrooms, 2.5 bathrooms, family room, 2 car garage. 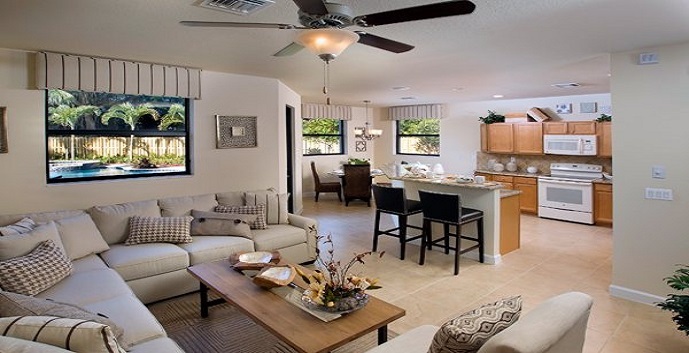 Next Gen: Private suite, living area, bedroom, bathroom kitchenette, private entry. Prices start at $334,990. 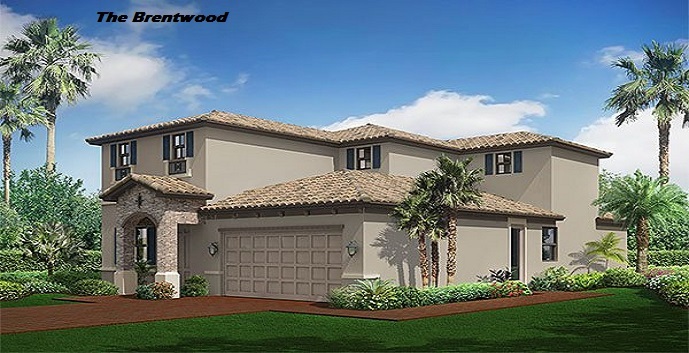 The Palmdale - 2 story single family home, 3,120 square feet, 5 bedrooms, sitting area, 3 bathrooms, great room, breakfast area, family room ,2 car garage. Prices start at $336,990. 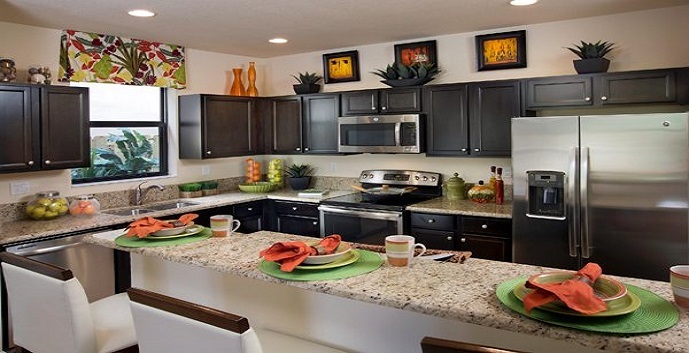 The Sable Collection offers 4 different models of 3 to 4 bedroom townhomes. 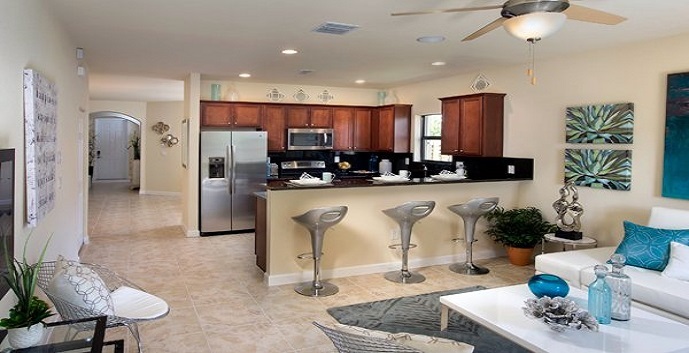 The Albany - 2 story townhome, 1,442 square feet, 3 bedrooms, 2.5 bathrooms, family room, 1 car garage. 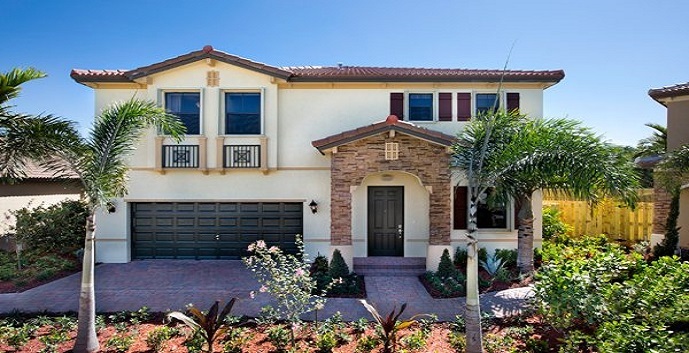 The Claremont - 2 story townhome, 1,593 square feet, 3 bedrooms, 2.5 bathrooms, living/dining rooms, family room, 1 car garage. 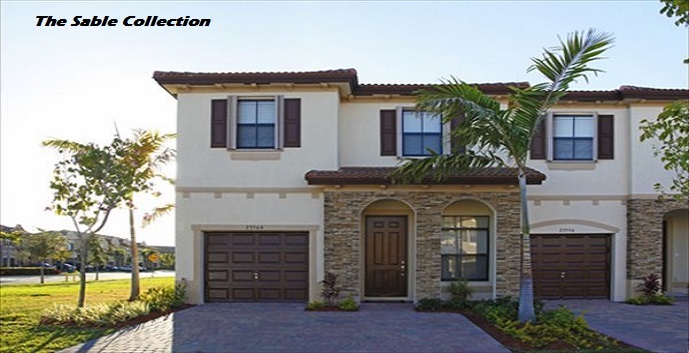 The Fairfield - 2 story townhome, 1,679 square feet, 3 bedrooms, 2.5 bathrooms, living/dining rooms, family room, 1 car garage. 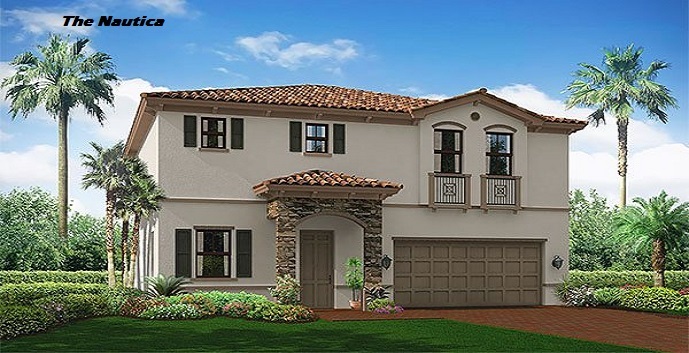 The Lancaster - 2 story townhome, 1,759 square feet, 4 bedrooms, 3.5 bathrooms, living/dining rooms, family room 1 car garage.